ELearning is becoming ever popular and online training and educational courses provide many advantages, such as the possibility of video conferencing and threaded discussions. Learning management systems (LMS) are software or web applications that allow businesses and other organizations to deliver the resources to their trainees, manage their delivery and interact with trainees. 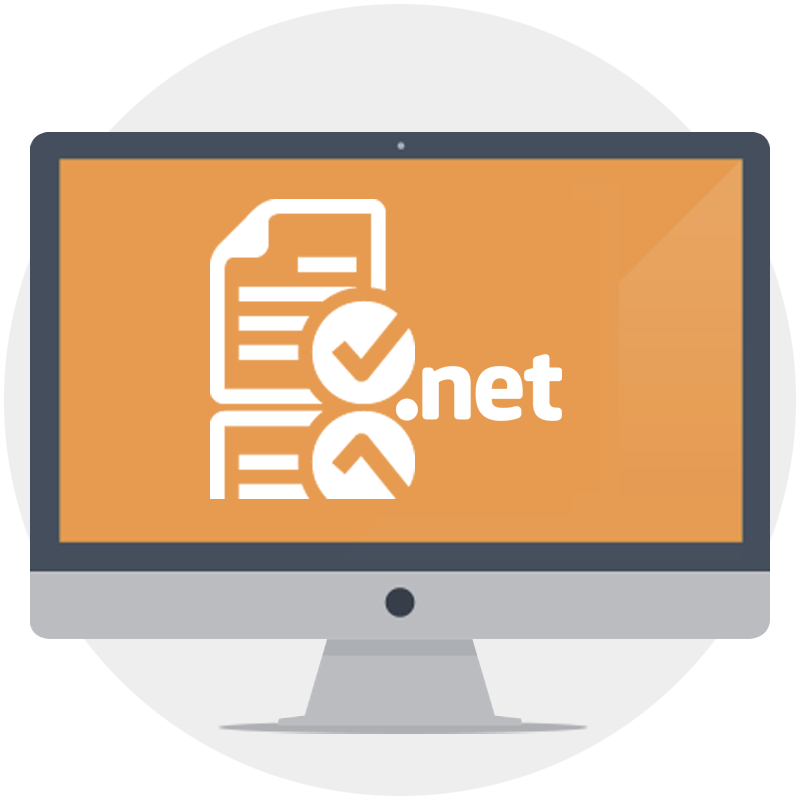 Our highly specialized team is able to offer you .NET based learning management systems, developed by using the technologies enabled by Microsoft. If you are looking to make a dynamic LMS that will offer your trainees a great experience, you should hire adept Skysoft staff to create a custom .NET based LMS system for you. 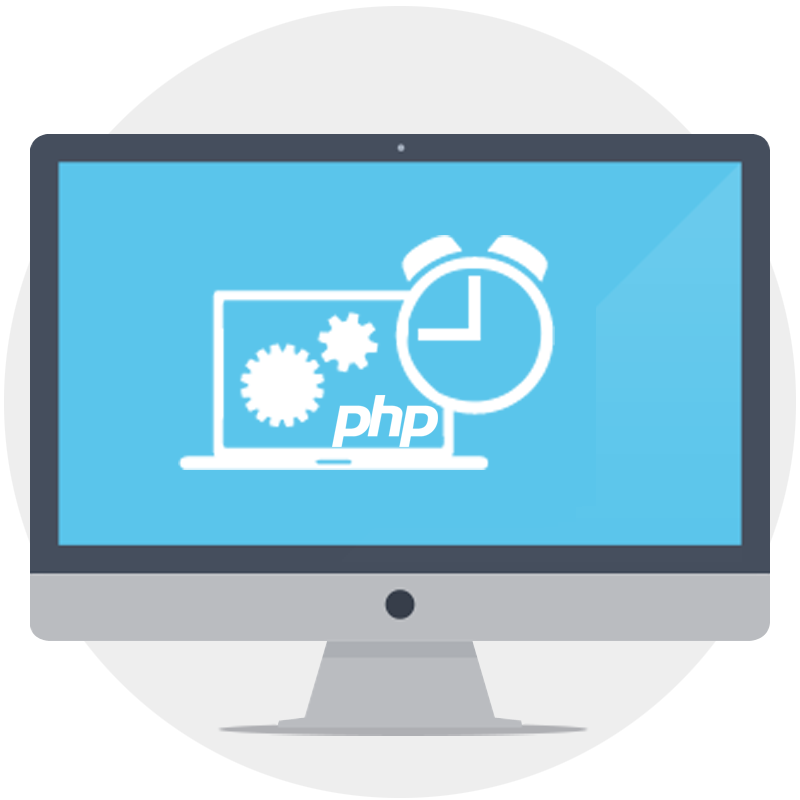 PHP is the most popular web script language and enables incredible functionality. 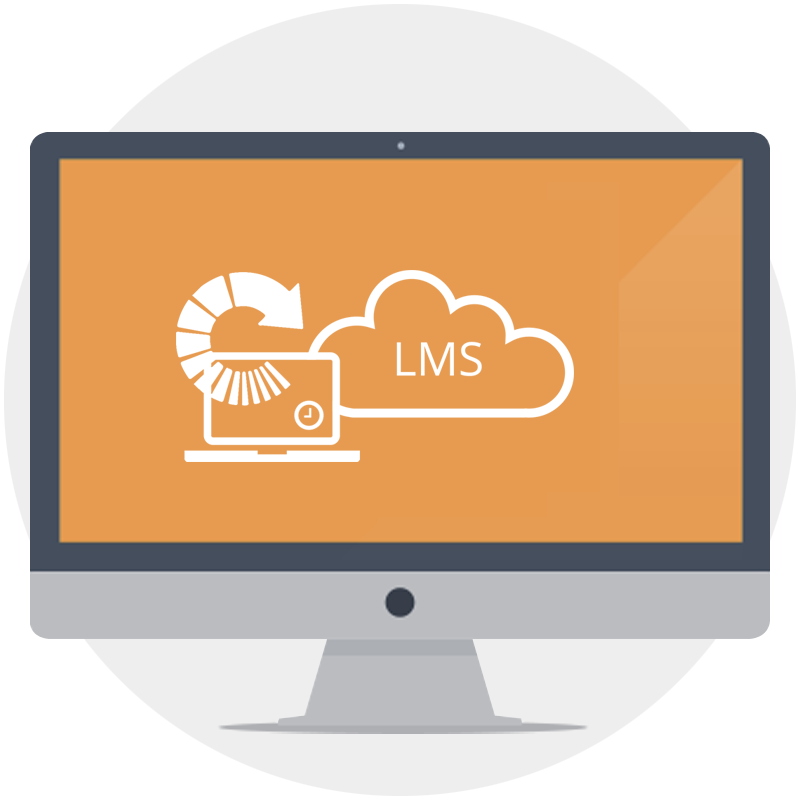 If you really want to make a custom based LMS system tailored to your needs, then PHP is the way to go. Skysoft has a team that has years of experience in working in PHP and developing various applications and is ready to transform your requirements into a top-notch final LMS product. One of the biggest advantages of LMS systems is the fact that it supports real-time activity and interaction. Your trainees can take tests and exams online and can enter a discussion or other kind of interaction through threaded discussions, video conferences, and many other features.